Find the charities you want to support and join their campaigns by posting beautiful photos. Share your photos with the Pixhug community and to Facebook. For every like you receive, the campaign sponsor donates 10¢ to your chosen charity. 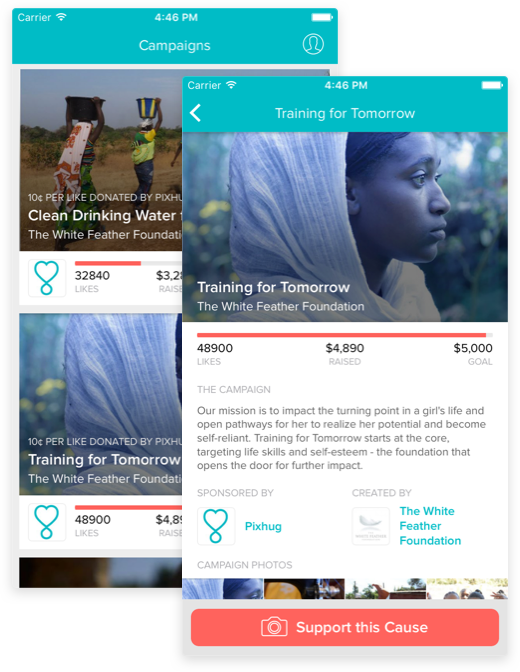 Now your photos are bringing clean drinking water to villages for the first time, providing aid and shelter to refugees, working to cure disease, or helping your local community center keep the lights on. You’re not just raising awareness; you’re raising money and becoming someone’s hero. 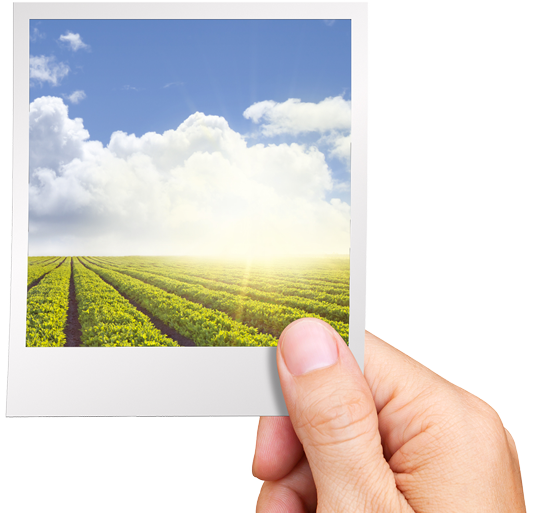 So while it used to be true that a picture is worth a thousand words, at Pixhug we believe there’s no limit to how much a picture can be worth. Pixhug - Bringing social value to social media. Do you run a charity or non-profit? Are you responsible for your company's CSR? Thank you for contacting us! We've received your message and will be in touch soon. Upload a photo of your own and track your contributions. Each like your photos recieve will result in a 10¢ donation to the campaign. What are you waiting for!? Interested in learning more about Pixhug? If you're a company interested in opportunities to increase the effectiveness of your charitable contributions, or a charity interested in learning about how Pixhug can improve your funding efforts, get in touch!